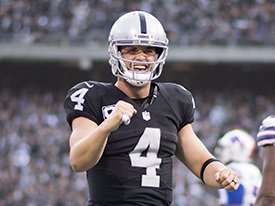 How could Derek Carr's contract affect other QB deals? Published: June 22, 2017 at 10:43 a.m. Updated: June 23, 2017 at 02:43 p.m.